Moss Clement is a freelance blogger and content marketing manager at Writers Per Hour . He is working closely with B2B marketers and individuals like you to grow your business by delivering highly informative content that is tailored to the needs of your buyer persona. Connect with him on Twitter & LinkedIn. What strategies are you using to boost video marketing campaign? Is video part of your digital marketing tactics for 2019? I know you are interested in learning the best video content marketing tips that will help you grow your business. In fact, that is why you are reading this post in the first place. So ensure to read the entire. Thus, before we go any further, let us find out why you really need to use video content I’m your marketing techniques. Why use Video Content Marketing? 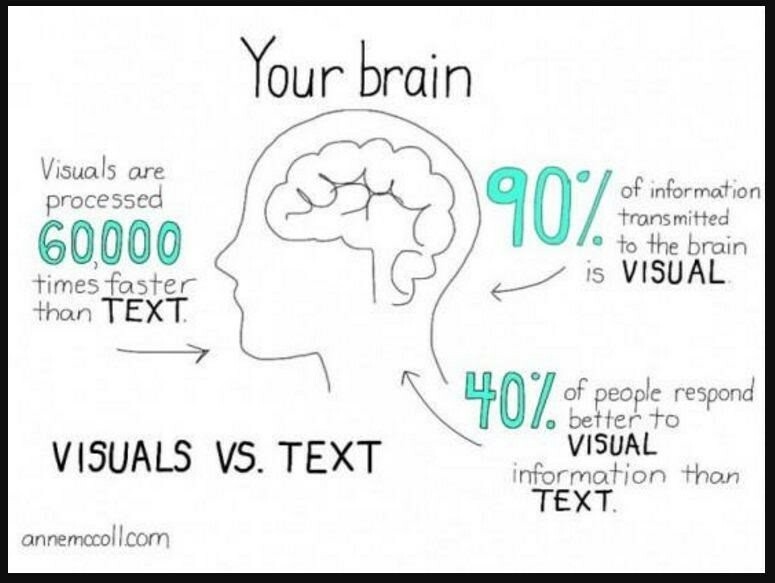 For example, a study shows that visual content is a remarkable marketing tool for sharing information. Why? Are you struggling to create viral Facebook videos? How well are your videos performing on Facebook? Are you getting much traction with your Facebook videos? Do your videos go viral on Facebook? These are just a few questions to consider as we go down this article. 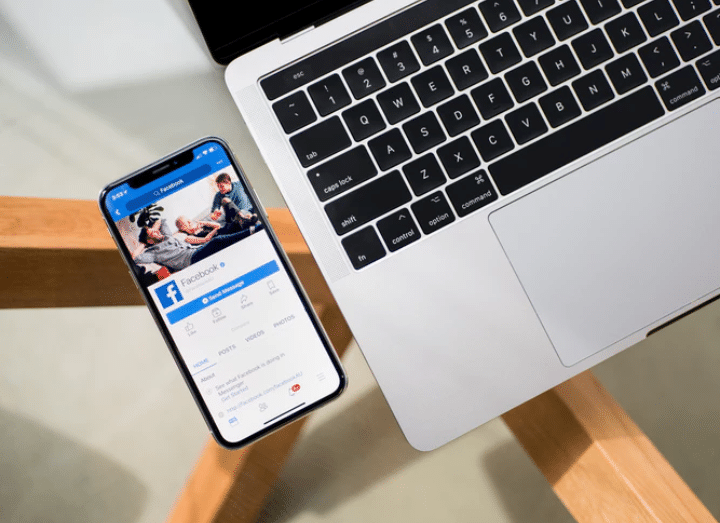 Facebook videos have taken over the digital marketing landscape in recent years, with nearly every marketer investing and using video content to grow their business. Startups companies, B2C, and B2B marketers, etc, are using video marketing in their digital marketing strategies and they are going viral with their video content marketing campaigns. However, inasmuch as some marketers are able to make videos go viral on Facebook, many others are struggling to create viral Facebook videos. The truth is that you’re one of those marketers who is struggling to create viral Facebook videos. In that case, this article is for you.